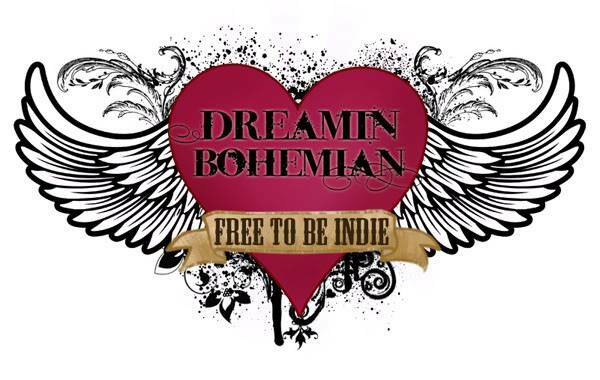 Dreamin Bohemian Studio has started painting pets! 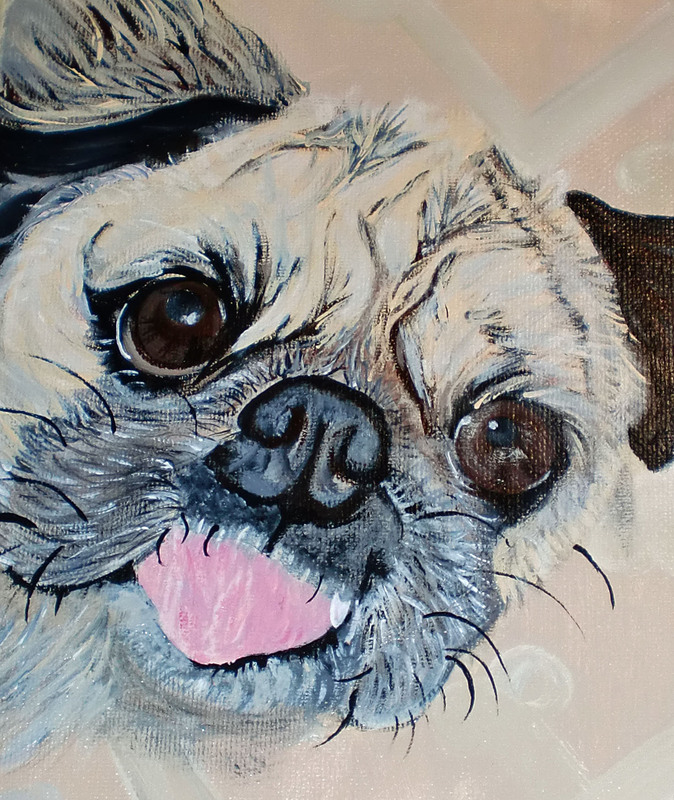 Not just any pet, YOUR pet custom painted on canvas. You send me a picture of your pet, be it a dog, cat, kitten, puppy, birdie, fishie, cow, horse, goat, you name it! I will paint it for you. 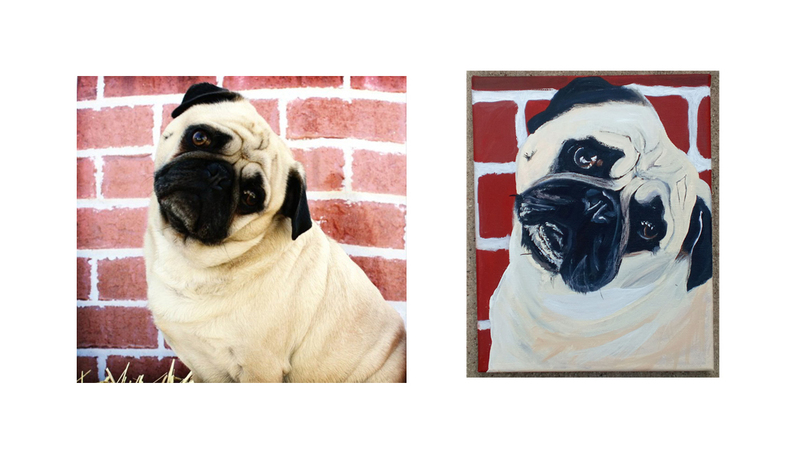 Custom painted portrait of your pet. 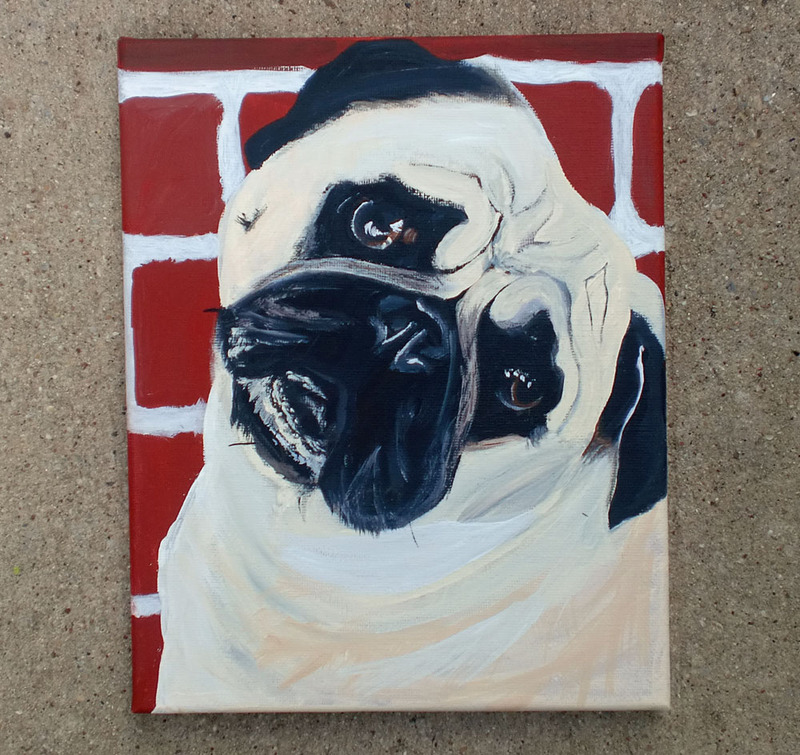 You send me a picture of your dog, cat or any pet that you would love to have painted for keeps, and I will paint it on a stretched 8x10" canvas just for you. Please let me know what size canvas you would like if you want something bigger or smaller than 8x10" this is a new product line for me, and I am still working out the specifics.